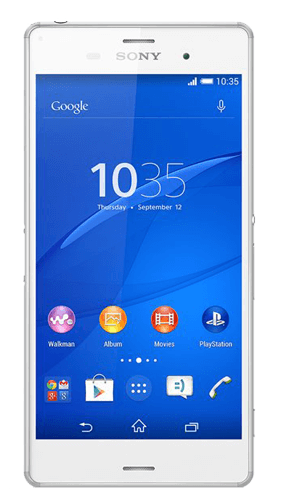 Sony Xperia Z3 buyback stores compete to offer you the best price. The store checks out your Sony Xperia Z3 and sends your cash. You don't have to lift a finger! 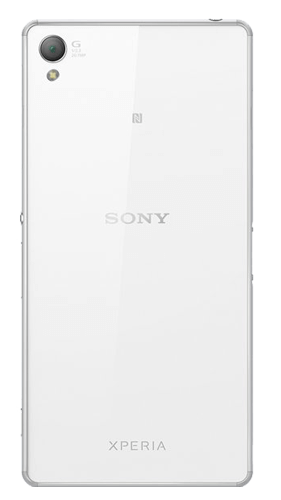 The Sony Xperia Z was released in September 2014. 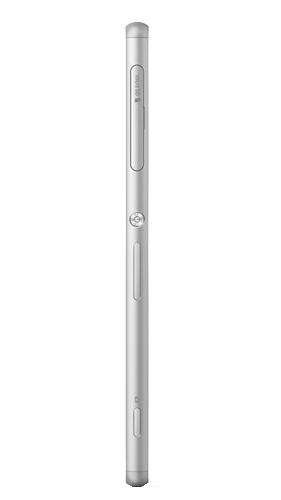 The phone comes with a Nano-SIM and has a front and back glass and aluminum frame. 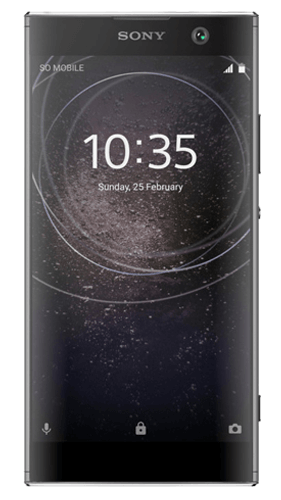 This phone comes with two options for its internal storage - 16GB or 32GB - while there is an additional microSD slot that takes the storage up to 256GB - which is always a bonus. 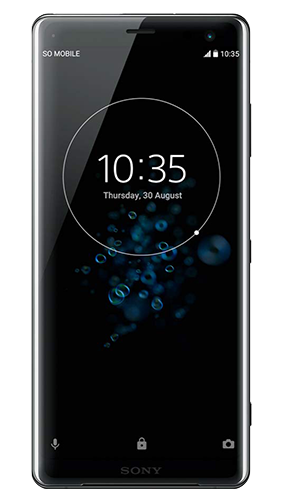 The Z3 stands at 5.2 inches tall with a resolution of 1080 x 1920 pixels. Sony has included a 20.7MP camera with LED flash, while the front-facing camera is 2.2MP. 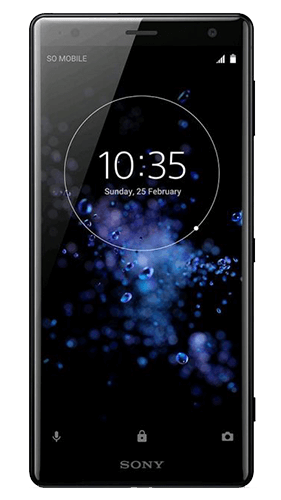 This phone is IP68 certified and has dust and water resistance of around 30 minutes up to 1.5 meters - so you don't have to panic if you drop it in the bath.